Undisputed Grüner specialists and leading producer in the Wachau, F.X. Pichler dates back to 1898. In the early 1970s Franz Xaver (F.X.) Pichler took over the helm at the estate and his meticulous approach to production earned him cult status in Austria. Today the estate is run by his son, Lucas. 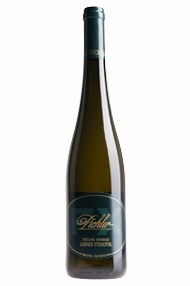 So feminine, so refined and softly spoken, Kellerberg Riesling reflects the granite, loess and some alluvial deposits that soak up the south-east facing aspect to give us this sylph-like Riesling; a wine that's been sensitively and traditionally reared in large old oak barrels. It’s a joy to drink even now, along with some freshly smoked brown trout. 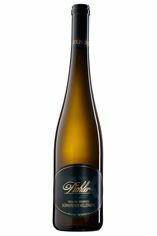 This wine will improve over the years to come, but it’s already gorgeous, lacy, limey, velvety, with smoothness that comes from the loess component in the soils. Undisputed Grüner specialists and leading producer in the Wachau, F.X. Pichler dates back to 1898. In the early 1970s Franz Xaver (F.X.) Pichler took over the helm at the estate and his meticulous approach to production earned him cult status in Austria. 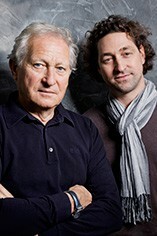 Today the estate is run by his son, Lucas. 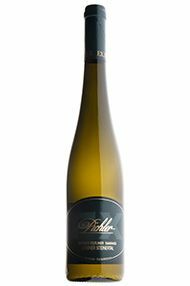 The family firmly believes in the potential of Grüner Veltliner which makes up half of their production (the rest being Riesling, with a touch of Sauvignon Blanc). This cooler site in the Wachau gives the full and rich FX Pichler style a core of chalky minerality. The acidity is fine and layers with white pepper and stone fruit. Wines from this grower tend to get better with age and this one is no exception. 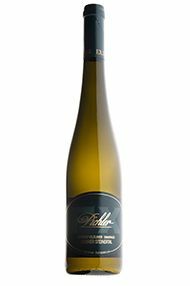 Possessing wonderfully complex aromatics of pineapple, lime, orange blossom and spice, it has a juicy acidity and purity of fruit that lingers on the palate. Drink from now to 2022.